​At Witt Law Firm, P.A., we understand an injury can change your entire life and we are here to stand by you during your recovery. Whether you were seriously injured or not, we are more than happy to sit down with you to discuss you legal options. You can be sure that the insurance company has an attorney working hard for them and you deserve the same. If you have been injured it is usually best not to speak with the insurance adjuster or their attorney. Statements you make can be used against you in Court regardless of whether you were in pain or on medication at the time. 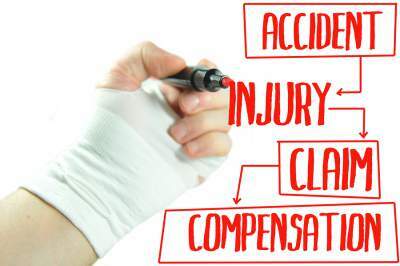 After you have been treated for your immediate injuries do not delay in seeking legal counsel.